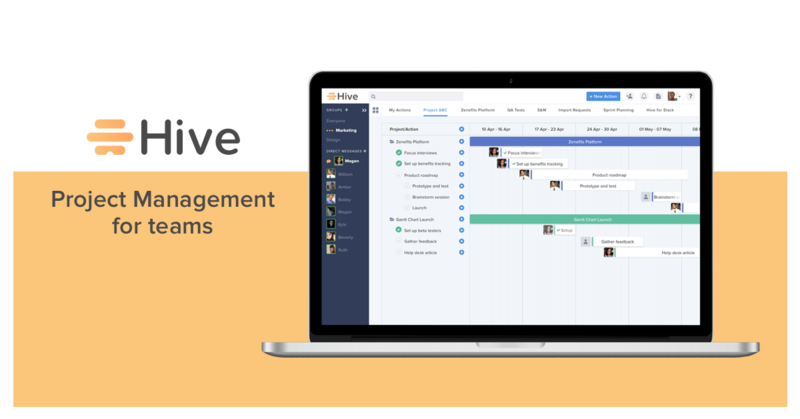 NEW YORK, Oct. 10, 2017 /PRNewswire/ -- Hive, the upstart workplace collaboration platform, today announced $4 million in new funding to further leapfrog Asana with its ambitious work management platform. Vocap Investment Partners led the round that included Rembrandt Venture Partners and return investors Tribeca Venture Partners. Hive's collaboration platform is deadly simple. It turns otherwise ad-hoc teamwork across companies into quick, automated, repeatable processes, regardless of application, on a single platform. In one year, Hive has grown its customer base 100% each month, from zero to over 2,000 enterprise teams, including Pinterest, WeWork, HBO, Expedia, Salesforce, Nike, The Economist, and Harvard University. Hive's seamless and simple integration of team actions, messages, and files has led customers to abandon incumbent tools. "The era of disconnected, point solutions is over," said Hive CEO John Furneaux. "Businesses want one platform to connect their people and their work. This investment allows us to complete our vision of planning, execution, communication, and calendaring on a single launchpad. This is the new business operating system." Hive will focus the new resources in engineering (led by former Googlers), expanding its mobile-first platform to include email and calendaring. Users across different businesses will be connected, so suppliers and customers become a part of a coherent end-to-end business process and ecosystem. "Fragmented solutions have made the modern desktop a mess, without fully delivering on the promise of streamlined team collaboration and transparency," said Vocap Investment Partners Managing Director Mike Becker. "Hive changes that. They've built the most intuitive, easy-to-use platform for project management and collaboration." Hive is the simplest collaboration platform for teams. It delivers all full collaboration suite — messaging, planning, files — onto a single platform. 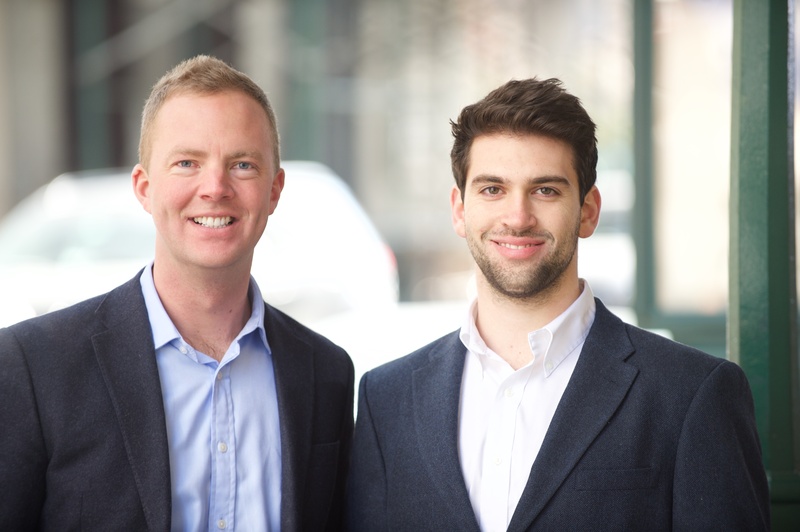 Founded in 2015 by ex-Oracle and ex-Huddle staff, Hive previously raised $1.3m in January 2016 from Tribeca Venture Partners and angels from Google and Grey Group. Vocap Investment Partners provides growth capital to technology companies in select high potential verticals, including: Enterprise Software, Ad Tech, Marketing Automation, Mobile, Internet of Things, Healthcare IT and E-commerce. For more information, visit: http://www.vocappartners.com. Rembrandt Venture Partners (RVP) is a leading technology venture capital firm focused on helping entrepreneurs shape the future of enterprise technology. RVP's investment team includes individuals with successful track records as both technology operators and venture capital investors. Past RVP investments include Xactly, Adallom (acquired by Microsoft), Liveramp (acquired by Acxiom) and Zenprise (acquired by Citrix). To learn more about Rembrandt Venture Partners, please visit rembrandtvc.com. Tribeca Venture Partners is an early-stage venture capital firm that partners with world-class entrepreneurs in the NYC area leveraging emerging technologies and business models to create and disrupt huge markets. For more information visit: http://www.tribecavp.com.